Here we are again with some simple life hacks that will make it easier for you to live by. Who isn’t feeling lazy at some point in time. Check out the list below. Use dry shampoo the night before so it can soak up the oils overnight. Especially helpful for anyone with dark hair: You’ll completely avoid accidentally going gray. From Cup of Jo. Break in shoes that are a little too tight in just five minutes. Put the shoes on while wearing the socks. Run the blow dryer over the tight part for a few seconds, then leave the shoes on until they’re cool again. Take off the socks and try ’em out! From Coffee, Light and Sweet. 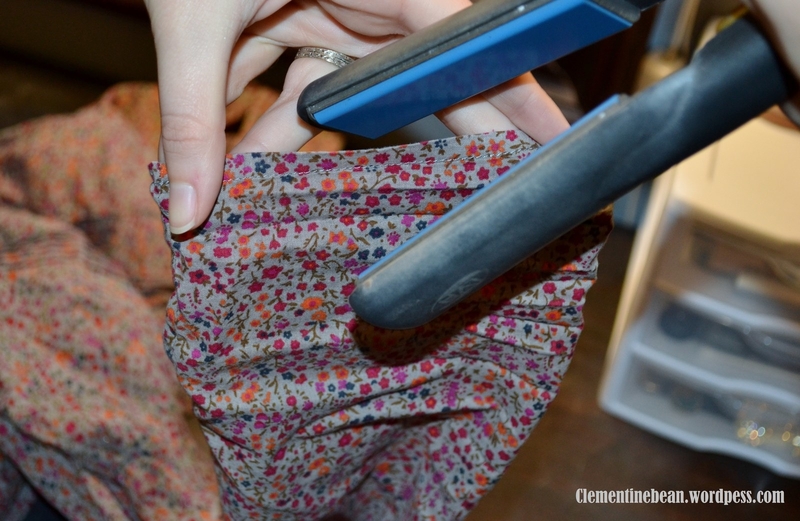 Remove deodorant marks on your clothes by rubbing in circles with a dryer sheet. You can also just rub in circles with another part of that shirt or dress. From the Krazy Coupon Lady. Two or three ice cubes + five to ten minutes in the dryer on “high” will steam mild wrinkles out of your clothes. No iron required. 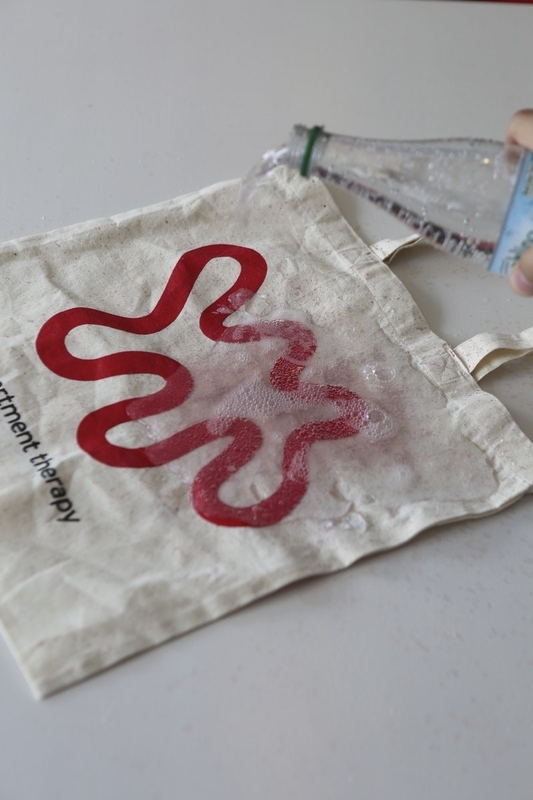 You can also substitute a damp washcloth for the ice, or spritz your clothes with water, then dry — the point’s to create some ~steam~. From Social Mischief and Reddit. 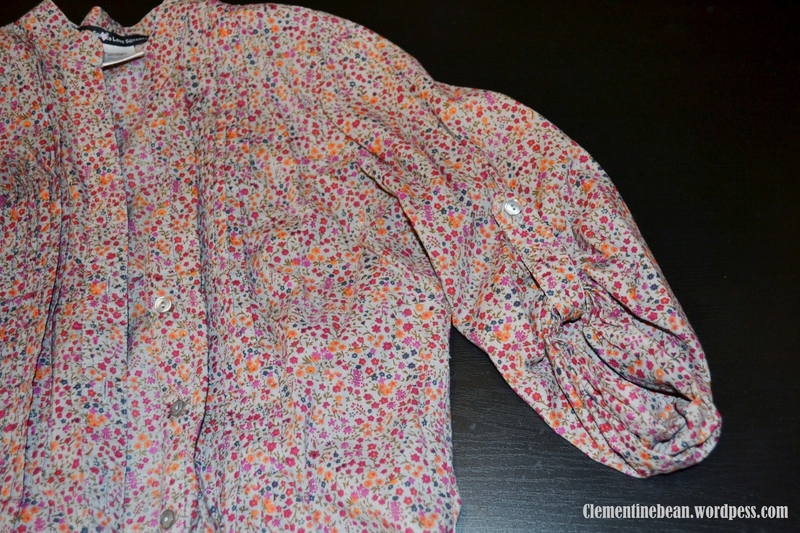 And a hair straightener will make wrinkled cuffs and collars look nice and neat. Again, why pull out the iron when you don’t have to? From Clementine Bean. Assuming you like to contour, but feel lazy. Or even feel like wearing makeup at all. 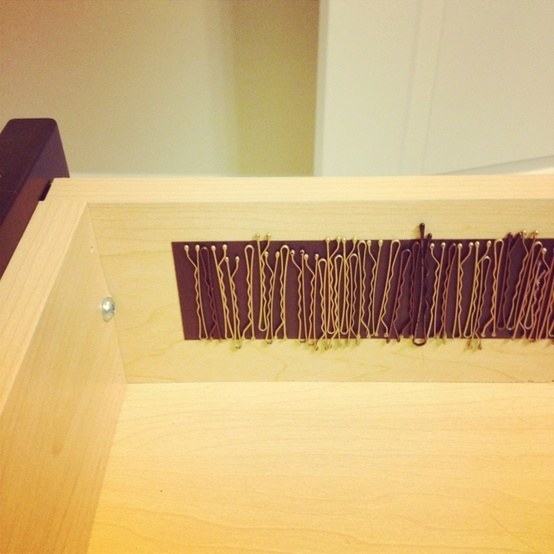 Store your bobby pins with a magnet so all you have to do is drop your bobby pins ~near~ the magnet, and they’ll basically put themselves away. 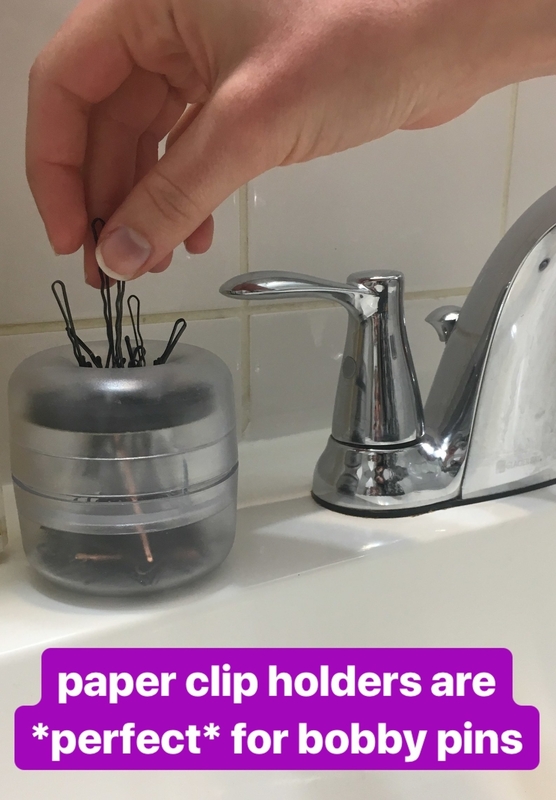 You can either repurpose a magnetic paper clip holder (or get a similar one on Amazon for $3.17) — or get some magnetic tape ($11.97 on Amazon, but you’ll have extra). When you’re un-lazy enough to actually curl your hair but want to do it the laziest way possible, put it in a ponytail and break it into two or three sections. Get the full tutorial on Floridian Social. And when you’re growing out your bangs or just want an easy style, try this two-step twist that takes twenty seconds. From the Small Things Blog. Keep your makeup remover wipes by your bed — or on your pillow — so you can flop on your bed *and* remember to take your makeup off. Leftovers will reheat faster and more evenly if you shape them into a ring, instead of piling them all in the middle of your plate. Just shove everything around until it’s roughly in a ring shape. H/T Reddit. Never scrub a pan with baked-on gunk again — instead, let it soak with warm water and a dryer sheet overnight. The gunk will rinse out in the morning. From Apartment Therapy. Unload your soda or beer in one swift motion. This is both lazy AND efficient. From here. Wash and dry your socks in a lingerie bag, so you can transfer ’em to the dryer all at once AND never lose one to the dryer monster again. And buy all matching socks, so you don’t have to ever worry about mismatched pairs. (Or embrace the mismatch, like I do.) From One Good Thing by Jillee. 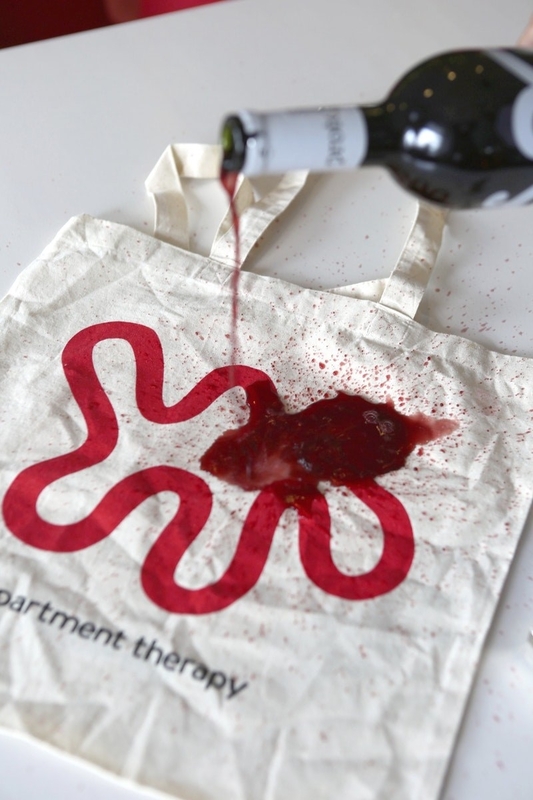 Rinse out red wine stains the moment they happen with the fizzy power of seltzer water. First blot up the excess. Never rub. Then pour on the seltzer to rinse the wine out. (If that doesn’t work? Sprinkle it with salt to absorb the liquid. And if all else fails, get Wine Away on Amazon for $6.65. We tested and reviewed it here.) From Apartment Therapy. Put your “Swiffer socks” on and scoot around your house to pick up a little bit of dust, instead of sweeping. It won’t *really* get your floors clean, but hey, they’ll be clean-ER. Lol. From An English Accent.